and virtually any other smooth surface! We can create a design for you or use an existing design. We also do pinstriping and banners. We have many colors to choose from including metallic and florescent. Designs can include just one or several colors. Flexible scheduling is available to fit your schedule. 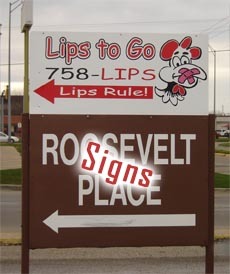 Vinyl graphics are very durable and will hold for 5 to 7 years.